Previous Post1-20-14 – It’s Getting ColdNext Post1-21-14 – Cold Keeps Coming! 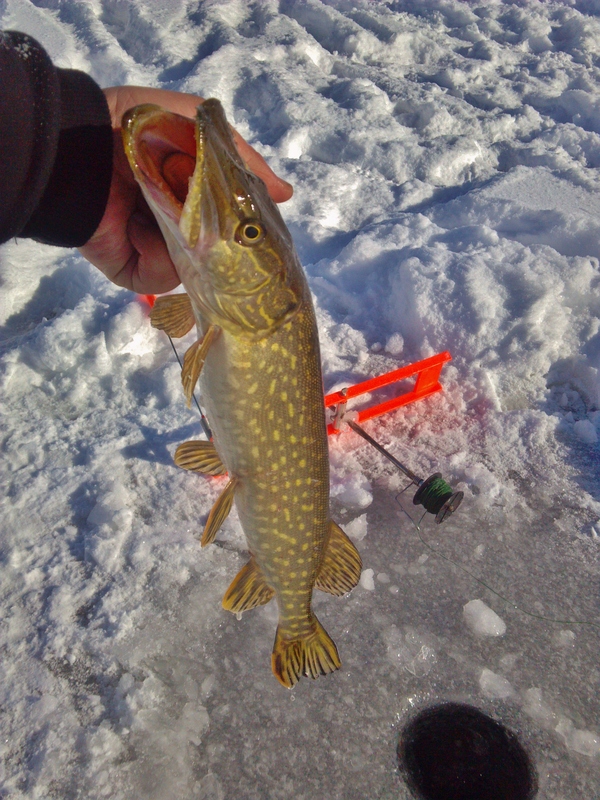 If I get to move north, I will ice fish. I love seeing pictures of fish above an ice hole.